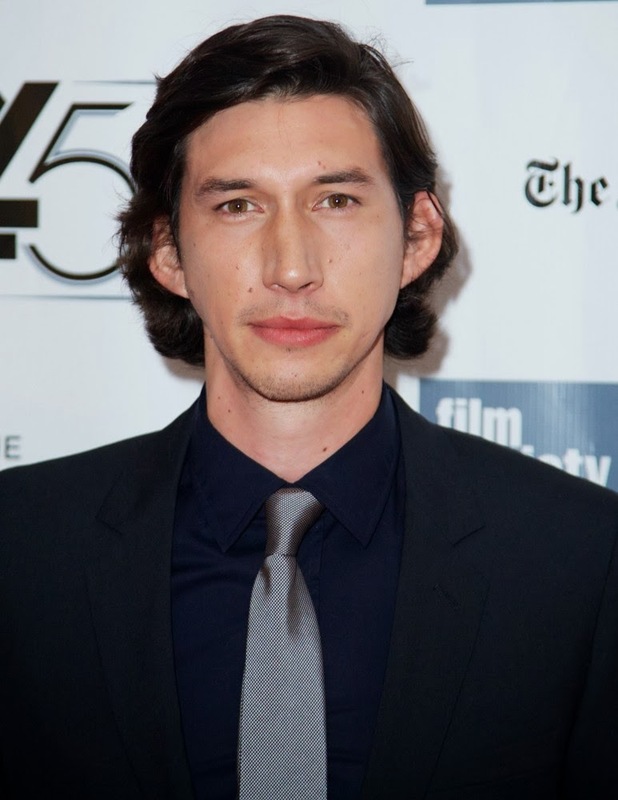 Variety is reporting that Adam Driver (Girls, Inside Llewyn Davis) is now the top choice to play the villain in Episode VII. While no deal has been signed yet, Variety's sources say that one is expected to be finalized and signed in the coming days. Driver was first rumored to be involved in the film last month, though this is the first we're hearing of him playing the villain. Variety also reports that casting announcements for the film are expected to begin next month. "The delay in making a decision was due to scheduling issues with “Star Wars” and his HBO show “Girls.” Sources say it’s not just Season 4 that was the hangup, but also future seasons, since future “Star Wars” installments could also coincide with upcoming seasons of the HBO Lena Dunham comedy. Sources are now telling Variety that scheduling issues have been resolved and that a deal should be finalized in the coming days." Driver's potential casting, for me, makes more sense than other rumors of actors playing villains (such as Hugo Weaving) since he fits into the more-or-less unknown category that Star Wars has always strived for. While I can't say I'm too familiar with Driver's work, he did turn in a very good performance as Al Cody in the recent Cohen brothers film Inside Llewyn Davis. Another factor to keep in mind about this rumor, Variety is a very well respected industry publication and likely wouldn't put this rumor out there if they weren't fairly certain it was true. UPDATE: Girls creator and star Lena Dunham has weighed in on this on twitter saying "We're VERY proud of Adam Driver re: Star Wars. He's about to rip a hole in da force. Is that a thing? I guess I should see those movies?" I don't think that we should read too much into that. There's a very good chance she's reacting to a lot of the misinformation that going around the web right now. Still, she is the show runner of Girls, so she might know if one of her stars has been cast in the biggest film franchise of all time. Take from that what you will. We're VERY proud of Adam Driver re: Star Wars. He's about to rip a hole in da force. Is that a thing? I guess I should see those movies? She has followed the first tweet up with another saying, "I confirm nothing bc I know nothing bc I'm on a plane with my dad! I just like Adam more than almost anyone, and JJ Abrams a whole lot too." Again take from that what you will. I still think she is just reacting to the misinformation, but you never know. I confirm nothing bc I know nothing bc I'm on a plane with my dad! I just like Adam more than almost anyone, and JJ Abrams a whole lot too. "Good. Our first catch of the day." "The first [cast member] is away!"